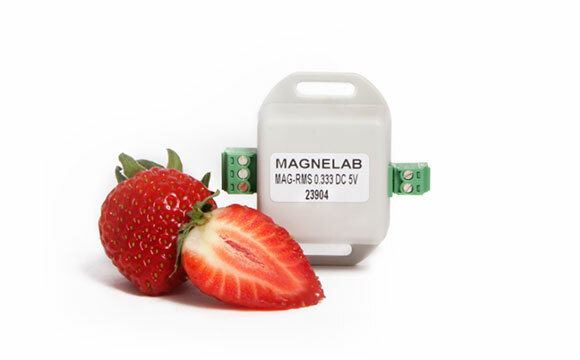 The AC to DC voltage transducer from Magnelab (MAG-RMS-333) is a self-powered sensor. In addition, the sensor and transducer devices have been designed to work with standard current transformers of with input of 0 to 333 millivolts rms, including sensors, potential transformers and an array of different types of panel meters. The RMS-333 requires a 0.333 mV input and outputs ot 0.2, 0.5, 1, 2, 3 or 5 Vdc. Powering the device is done through a 3.1 to 35 Vdc operating voltage. It’s linearity accuracy is fantastic, with 0.5% at full scale, for a frequency ranging between 40 to 400 Hz. Its low ripple output is equally spectacular at 0.01%. The operating power of the device is ultra low, which is important for those who care about lowering energy usage. Finally, its response time is just one second, which is truly superior. 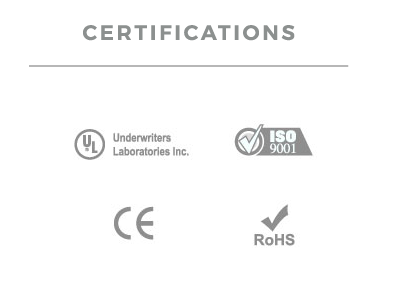 The RMS-333 is conforms with ISO 900I 2000 standards and is RoHS compliant. It is also both designed and manufactured in the USA. This is something that Magnelab prides itself on. For those who are looking for a current transducer, there is the MGC-1800 three-phase rope CT current sensor. It is also made in the USA, as are most of their other devices used in energy management. When purchasing, you are asked to indicate which output type you require as well. Make sure you have checked your own measurements so that you have the right output. Designed to be easy to install and operate, you are guaranteed to be happy with your purchase.